Photo of Joe Meek signed band ‘The Nashpool’, taken backstage at the Legendary ‘Star Club’ Hamburg by a venue waiter (August 1964). A youthful Robb Shenton on the right. 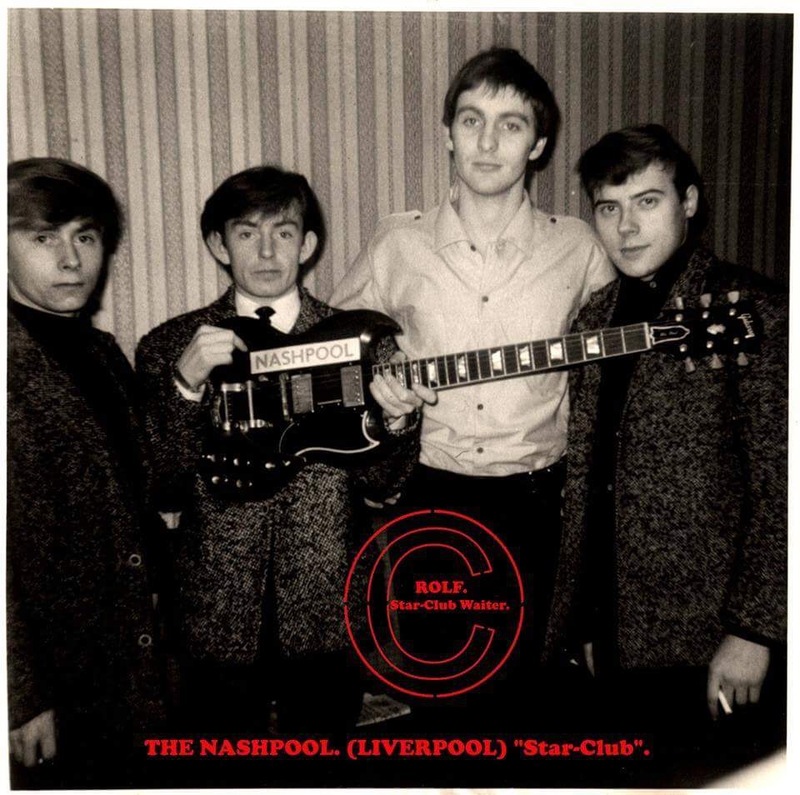 ‘The Nashpool’ [From Liverpool] – which I was a member, on Keyboards/Backing Vocals, were signed to Joe Meek; and had recorded several tracks at 304, a day before leaving to travel to Hamburg. The band and I parted company after the three month season at ‘The Star Club’, so the planned release was shelved by Joe. 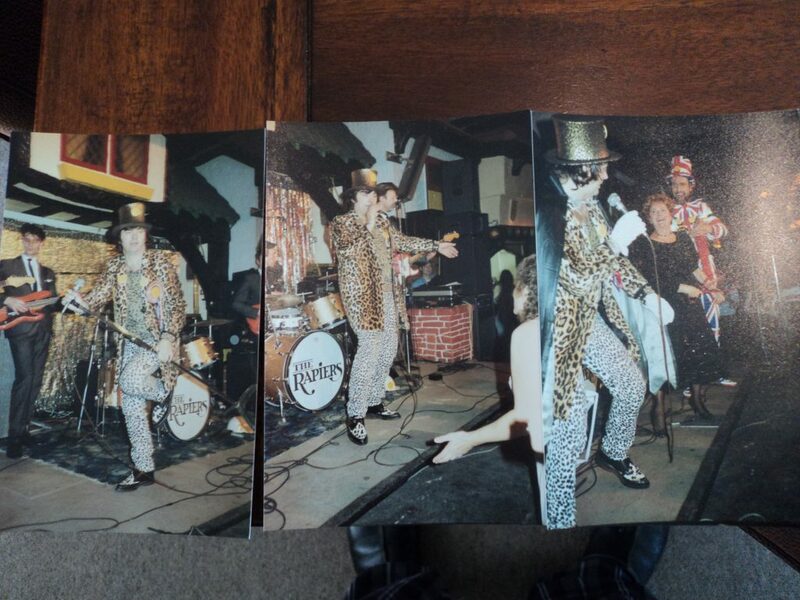 We also played in other Star Club Venues in Germany – [licensed by Star Club owner Manfred Weissleder], e.g; Kiel, Cologne, Rendsburg, Flensburg etc. 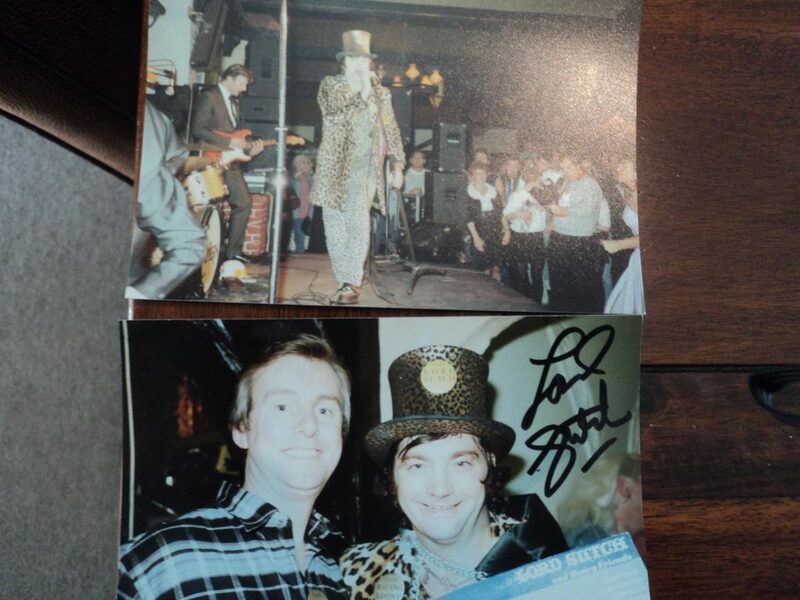 The bottom photo is of Peter with Lord Sutch.